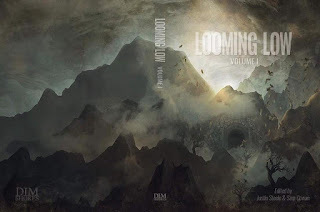 Dim Shores publishing have now opened up pre-order reservations for their forthcoming anthology, entitled Looming Low. Every aspect of this project is astonishing, from its editorial team of Justin Steele and Sam Cowan, to its roster of authors, to its cover art. I'm very proud to have a new story, "Banishments," debuting in Looming Low. Further details, including how to place your order for a copy, can be found here.